There will not be a formal Parade of Homes this year by the members of the Home Builders Association of Greater Peoria. Our hope is that the level of activity in the new home construction market in 2018 will allow the return of this event for next year. 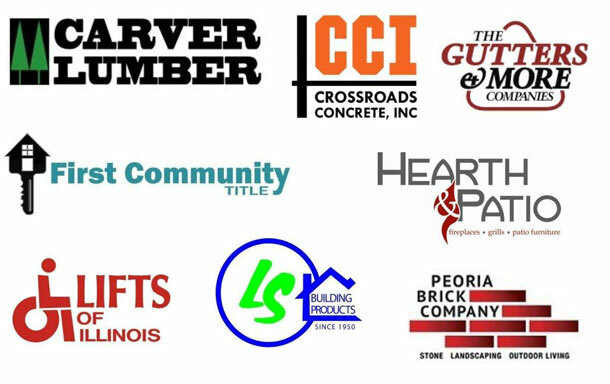 In the meantime, we'd like to support and promote our current Builder Members. Please check out their company information for all of your new home construction and home improvement needs! Meet the Builders of HBAGP!